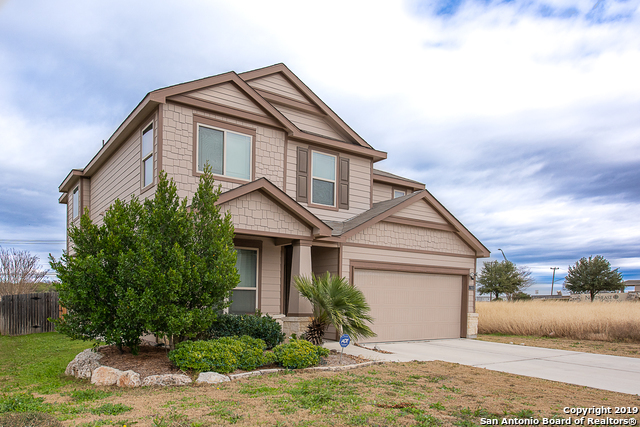 All NORTHEAST CROSSING TIF 2 homes currently listed for sale in San Antonio as of 04/22/2019 are shown below. You can change the search criteria at any time by pressing the 'Change Search' button below. "LIKE NEW! This gorgeous home used to be the builder's MODEL. Step into your large kitchen w/ island, roomy chocolate mocha cabinets & oversized pantry. 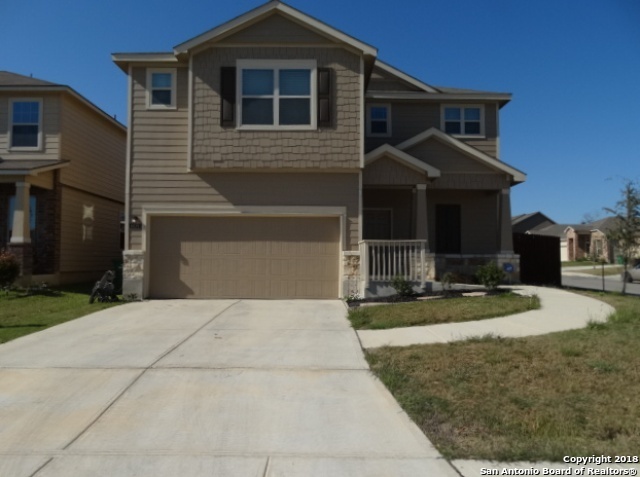 Spacious open floor plan downstairs with large second living area upstairs. This beauty features 4 BDRMS, 2.5 BTHS, and a Study/Office (dwnstrs). Master Bath has a large walk-in closet, tub & glass shower. Spacious back yard w/ covered patio great for entertaining guests. Conveniently located 15 minutes from Randolph AFB & Fort Sam. Easy acces"
"Great open floor plan, Large backyard great for entertaining on this corner lot and within walking distance to elementary school. This beautiful home includes an automatic sprinkler system, covered patio, garden tub with tile surround, cultured marble vanity tops with square bowl sink in bathroom, 9ft ceilings throughout the first floor, Study w/ French Doors and an amazing game room. Pictures from before tenant."